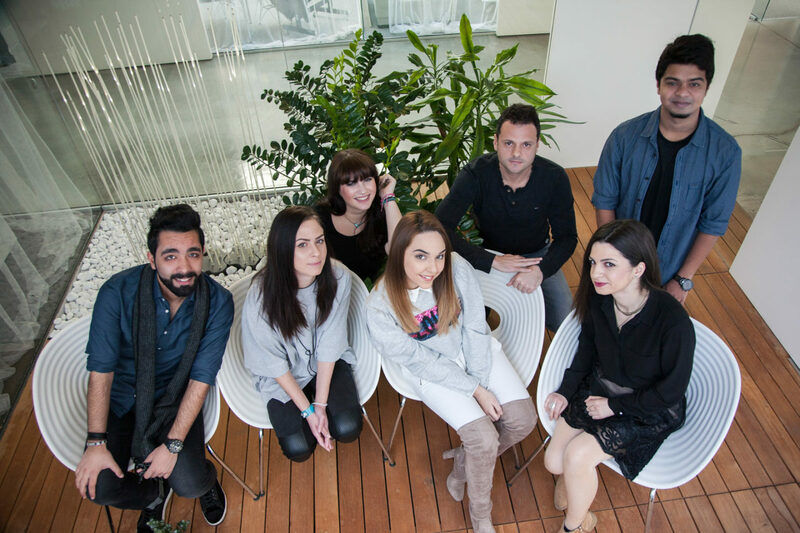 As part of the Discover Zagreb project carried out in Croatia by one of the largest world youth organizations, AIESEC Croatia, Imago Ogilvy gave young people from Serbia, India, Montenegro, Hungary, and Jordan the opportunity to experience working in an advertising agency for a month. The projects envisaged by this program are aimed at creating positive examples in society. This is why the students were tasked with creating a campaign for the association Noah’s Ark, which will promote the adoption of older dogs by senior citizens. The goal of the campaign is to demonstrate the numerous benefits of adopting older dogs when the adopter is a senior citizen not prone to everyday running and greater physical activity. The students’ own statements best describe their experience in Zagreb and Imago.